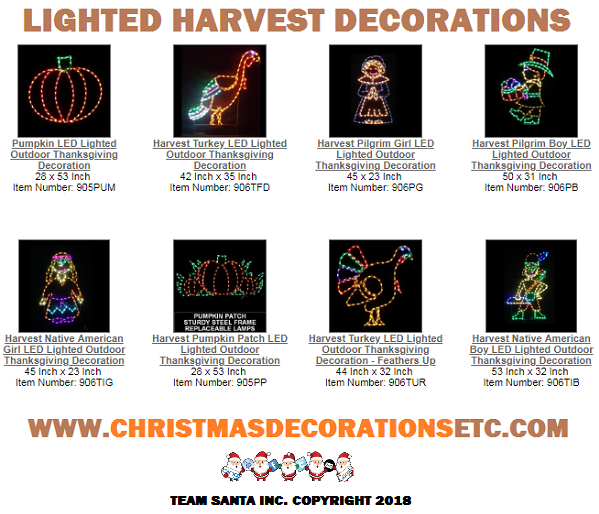 Welcome back to another edition of the Team Santa Inc. News Daily.‎ Today let’s feature an adorable selection of LED lighted harvest decorations. Use them both indoors or outdoors. Great for use when doing visual merchandising in a retail environment. Also look great in eateries, pubs, bistros, etc. Thanksgiving has historically been a tough holiday when it came to lighted decorations. The lighted turkey had been around for decades, but now we have lighted Pilgrim decorations and lighted Indian decorations, all meticulously pre-installed with high quality LED string lighting. 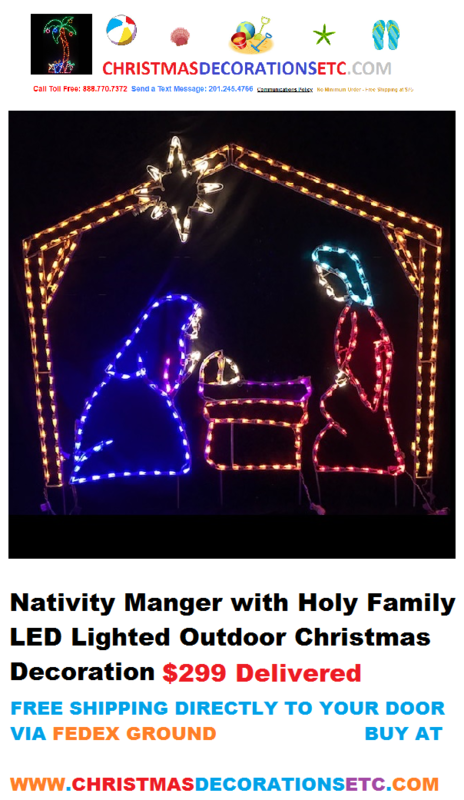 We are pleased to be offering lighted decorations that represent “an important time” in our nation’s history.are available in standard sizes so they do fit in with the rest of your lighted holiday decorations. 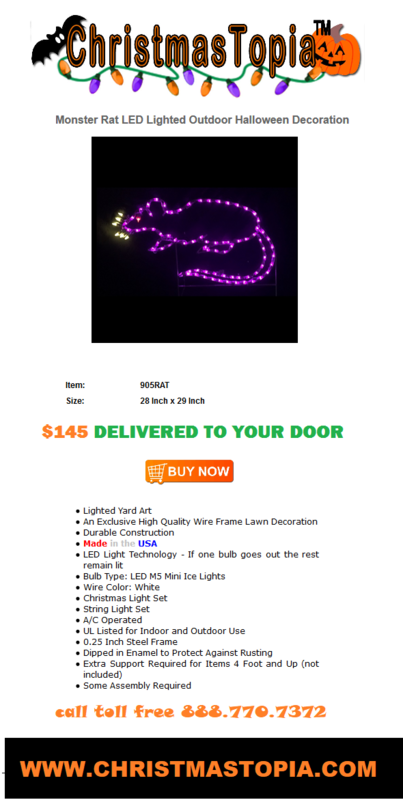 We invite you to check out this very cool selection of LED lighted harvest decorations. It’s very unique and perfect for the discerning consumer. We hope you enjoyed this post. Until next time..
Hey it happens! No problem! If by chance you purchase a product at a Team Santa Inc. web store only to find out for whatever reason, you won’t be able to use the product. We have an easy to use return policy . Simply contact support@teamsanta.com ‎within the time frame allowed on the return policy. A Team Santa Inc. representative will provide you with the required information that you will need to return your order. So please go ahead and don’t worry about having to keep a product that you don’t want. That’s not good for anybody. At Team Santa Inc., you can purchase products with absolute confidence in knowing that Team Santa Inc. has an easy going return policy. Welcome back to another edition of Team Santa Inc. News Daily. Today we want to celebrate with you and give you an awesome tip before the holiday decorating season comes around and you over pay for something that you could have purchase much cheaper. Going on right this minute is “Haggle Mania” at all Team Santa Inc. Web Stores. Every product on all three websites can be purchased by simply haggling with Team Santa Inc. by email. All you need to do is find the product you like. Then send the part number, quantity and the price you are willing to pay. A Team Santa Inc. representative will receive your offer and within minutes you’ll learn whether your offer was accepted. Team Santa Inc. cannot accommodate every offer so we may attempt to counter your offer. The overall objective is, to get a absolute best price for that product. A price which is less than what’s listed on the website.‎ Sometimes Team Santa Inc. is not able to move off the price online. When that happens we tell you right away that are margin cannot sustain a bigger discount. There’s always a 10 percent coupon available. You can get 10 percent off if you don’t want to Haggle. It’s so much fun because our customers are so nice and we enjoy communicating with them. It’s lots of fun and every product in the Team Santa Inc. product selection is available for negotiation. There is even a small amount of history related to the history of haggling which is available on the Haggle page as well. Each Team Santa Inc. has a haggling page illustrating how to haggle on a Team Santa Inc. website. Folks you are really going to enjoy this newly expanded feature. Tons of fun! Welcome back to our most recent edition of Team Santa’s News Daily. With Halloween right around the corner, Team Santa has a nice selection of Halloween decorations. Today, let’s look at three lighted Halloween decorations that will help scare up the lair. 1. ‎Model # 905BOO, the Halloween Boo Sign is undoubtedly our best seller. It’s default color is red but you can select almost any color you like. I think it’s nice now, but I wouldn’t mind seeing it with either green or purple LED string lights. It’s a ghoul of a Halloween decorations. 3. 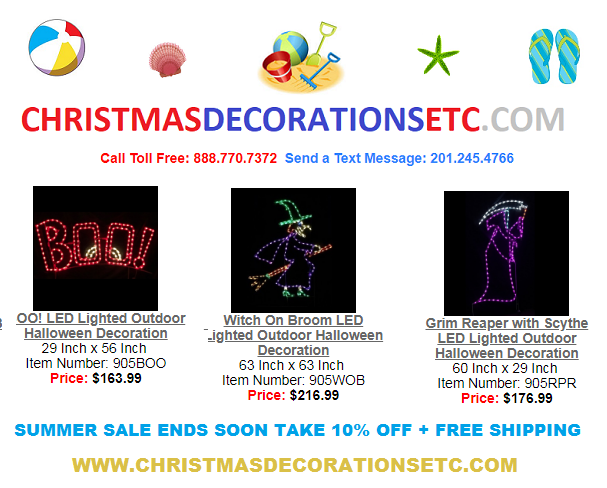 Last but not least 905WBB Lighted Halloween Witch on a Broom decoration is also a big seller. Not expensive, so it’s easy to purchase. Hang the Witch on your railing, house, fence, garage, etc. 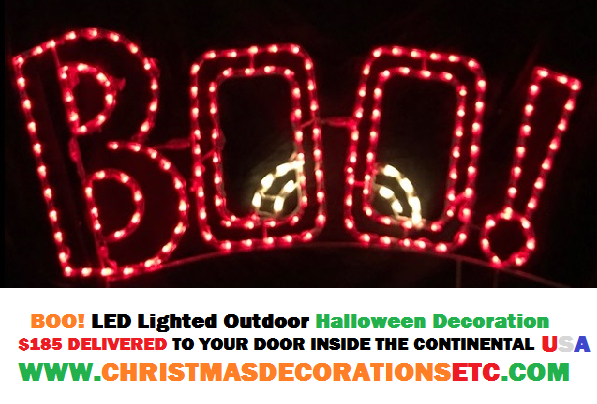 These lighted Halloween decorations all have LED string lighting pre-installed on a powder coated steel white frame. The product is of high quality and is delivered completely assembled. All you have to do is plug it in. Additionally, all of these Halloween decorations are made in the America. If you are a Halloween decorating enthusiast, please remember to follow us so you stay up to date on all the neat Halloween lighted decorations that we sell. I’ll be back tomorrow with some additional creepy crawly products. Rudy @ Team Santa Inc.
​Introduced for the first time in the 2018 holiday decorating season, Team Santa Inc. has yet unveiled it’s most recent new feature. 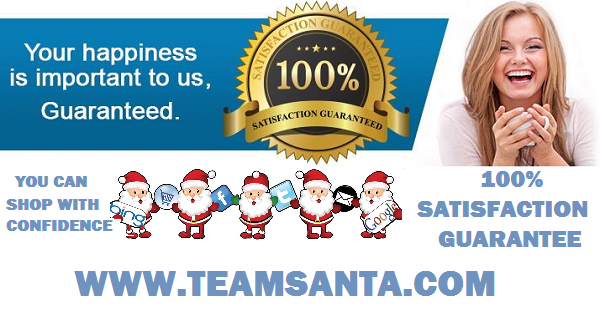 Designed exclusively to provide the consumer with a Team Santa Inc. guarantee that includes our price will either meet or beat our competitors price when both products are online at the same time. 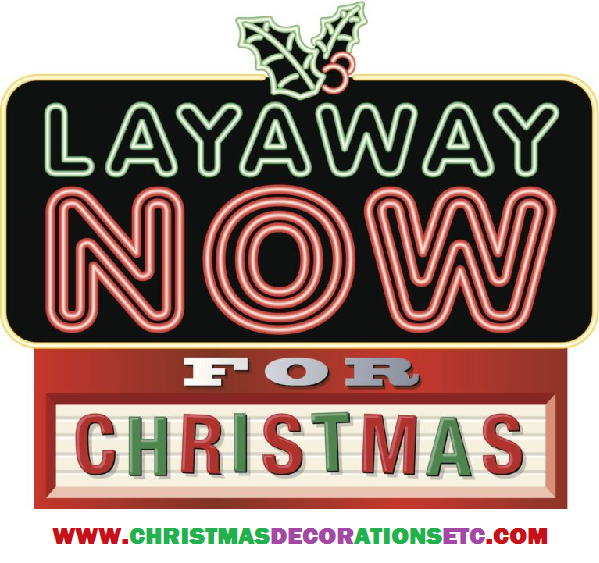 You may submit a Price Match Guarantee on our entire selection of literally thousands of Christmas and holiday theme decorations. 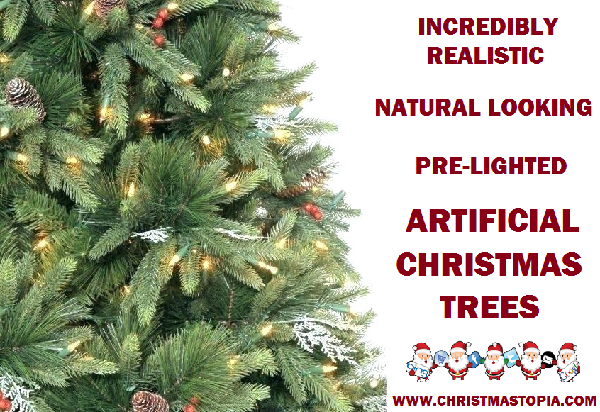 The only restriction that does apply, is that the competitor product must be online at the same time that the Team Santa Inc. product is online. Then Team Santa Inc. will match or beat the competitors price for the same product. Please send the competitor link to support@teamsanta.com along with the words “Price Match” in the subject line. Please include the amount you are willing to pay too. That’s all you have to do. A Team Santa Inc. support representative will be pleased to assist you from that point on.